The Caster Center provides research, evaluation and consulting services that build the leadership and strategic- and evaluative-thinking capacity of the local nonprofit sector. 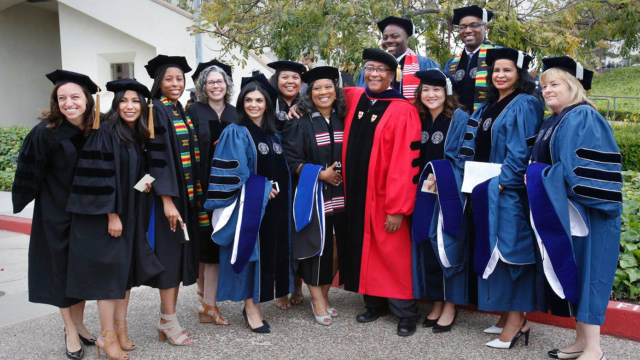 Our Conscious Leadership Academy draws from USD faculty experts and students to provide individualized leadership training, coaching and consulting that promotes social change for the common good. Environment Initiatives Hub The Environment Initiatives Hub provides environment and social justice research, trainings, and resources to advance solutions and facilitate collaboration among regional leaders and organizations. 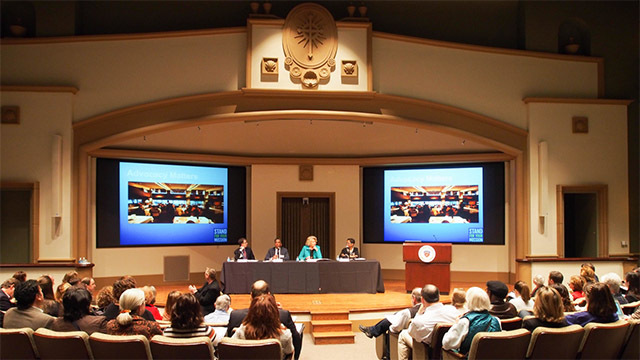 Each year, NPI assembles an array of seminars and workshops to facilitate conversations around nonprofit board governance, as well as the latest trends and issues for nonprofits and philanthropy. There are several degree programs and certificates offered in the nonprofit space, through the Department of Leadership Studies. 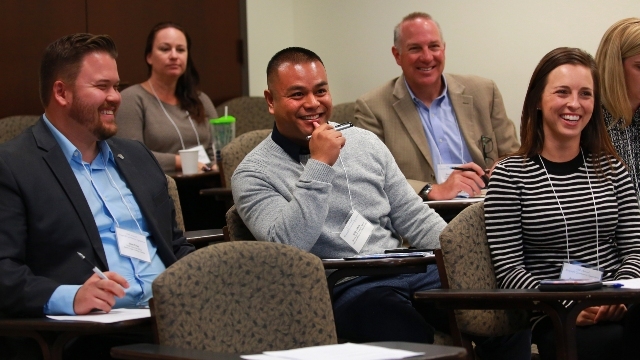 Our signature nonprofit board governance training program provides individual and group development activities to enhance the overall board experience and engagement of each board member. 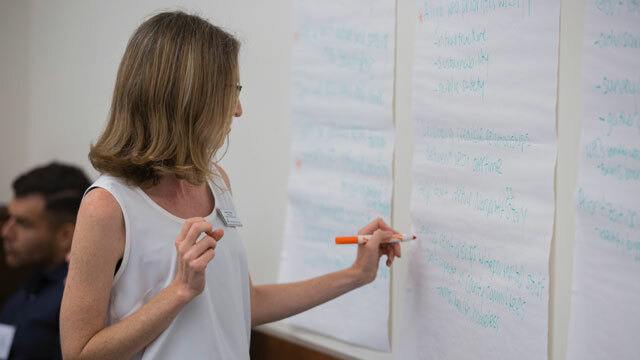 The Nonprofit Institute works directly with organizations and board leaders to design solutions to meet the organization’s needs by helping to clarify board member’s responsibilities, board priorities, and board strategy. 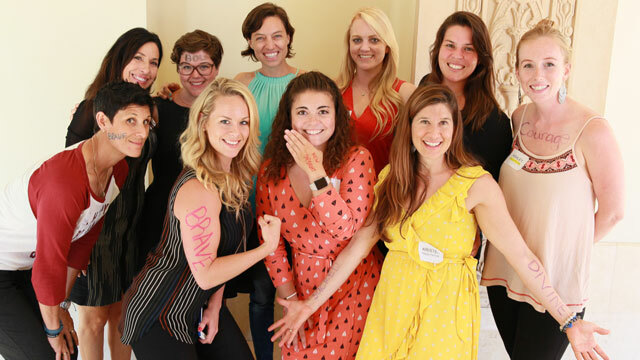 Community Partner Programs The Nonprofit Institute is home to a variety of programs dedicated to developing leaders who are prepared to meet the complex challenges they face in their communities, social circles, and the global context of today's organizations.